Full Moon Bites: Tangled Threads by Jennifer Estep giveaway winner!! 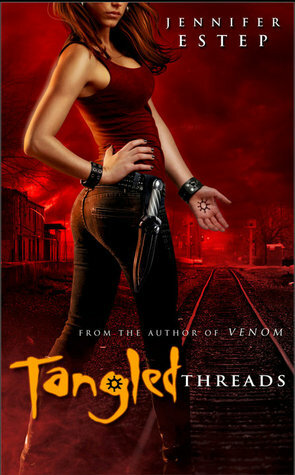 Tangled Threads by Jennifer Estep giveaway winner! !